Thomson the well known brand owned by Technicolor SA, France in TV market re-entering in the India attracted by the growth of Indian TV market. Thomson is not a new brand for Indian consumers. It’s a second time entry for Thomson in Indian TV market but this time it would be available exclusively through its eCommerce partner flipkart.com in online sale. It will not be available in offline market. SPPL (Super Plastronics Pvt. 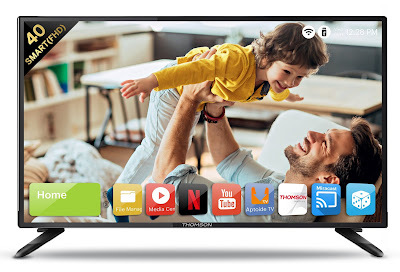 Ltd.), launched its Smart TV’s product range in collaboration with Business France (Trade Section of the Embassy of France), in New Delhi. 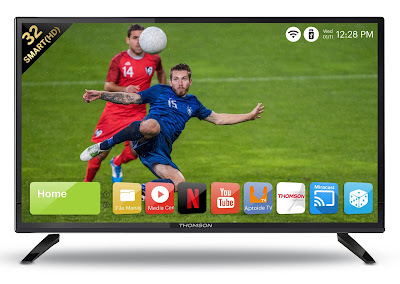 Thomson released its Smart TV’s range in three sizes – 43 inch 4K UHD, 40 inch Smart TV and 32 inch Smart TV’s in an event. 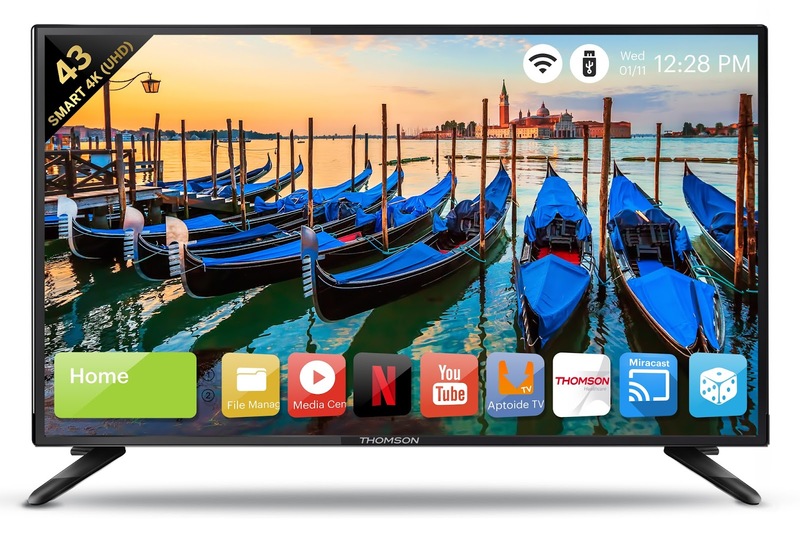 The Thomson 43 UHD 4K Smart Tv’s comes with default APK Gmail, YouTube, Twitter, Facebook and Netflix and runs on Android 4.4.4.0 and Aptoide with the feature to download any App. 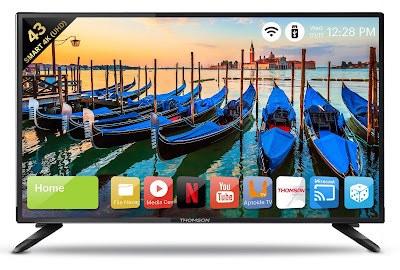 Second 40 inches model is also a Smart tv that has Wifi and LAN connectivity feature and third 32 inches model again an Android based Smart TV that sports Wifi and LAN connectiviy. All these three models launched at very low price, for the cost sensitive consumer of today who is well-informed, uncompromising and discreet. First sale on flipkart.com starting April 13th. The brand will open its flash sale on April 13th, 2018, Friday, at 12 noon.